Landlords who live far away from a property they rent out may have little choice but to retain the services of a property management company to look after their asset. 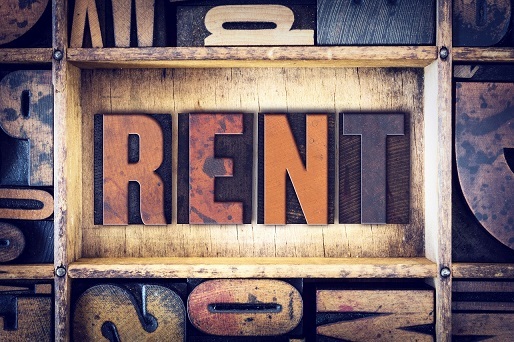 However, for landlords living close to their rental properties the decision is less cut and dry, although time-poor landlords may opt to pay for a full property management service to avoid the hassle of having to deal with any problems and maintenance issues during the tenancy when they inevitably occur. However, according to Lee Whitelock, director of leading independent estate agency in SE1, Garrett Whitelock, apart from hassle avoidance, there are a number of significant reasons why landlords should consider a full property management service rather going it alone or opting for a ‘let only’ or ‘rent collection’ service. Since the buy-to-let boom took off in the early 1990s, changes to regulations in the lettings industry have been rife. For example, landlords now need to check the immigration status of new tenants, they must obtain an Energy Performance Certificate for each property they rent out, they are legally required to obtain a Gas Safety Certificate, and in some areas they may require a licence to rent out their property. Keeping on top of all the constantly changing regulations can be daunting to say the least. “Landlords dealing with the letting and management of a property themselves take on the full responsibility of compliance, whereas those that appoint a professional property management company and opt for full property management will be guided through the process to ensure all bases are covered and they’re letting their properties legally,” says Whitelock. When choosing a property management company, make sure they have a good local reputation and are a member of ARLA (like Garrett Whitelock), RICS or NALS. This means their staff will be properly trained and kept up to date with the latest legislation, as well as being properly insured and able to act on your behalf in the case of any tenant disputes. However, hassle avoidance and compliance aren’t the only reasons astute landlords are increasingly favouring full property management over ‘let only’ services. As Whitelock points out, “Rents in central London have risen dramatically in recent years and today’s tenants are forced to pay a sizeable proportion of their salaries on rent and expect a certain level of service as a result. If there’s a leak in their rental property, they don’t want to have to wait two weeks for their landlord to come back from holiday before it gets fixed. They expect problems to be dealt with quickly and efficiently. Landlords also have access to Garrett Whitelock’s dedicated online service, My Property File, via a unique log in. This not only provides instant access to all information relating to their tenancy, such as the start date, next rent payment, accounts and deposit ID, but it shows the status and cost of any repairs. 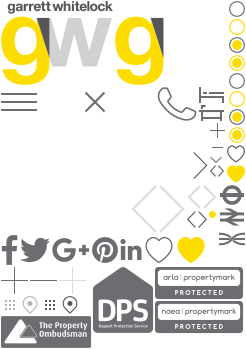 To find out more about Garrett Whitelock’s thorough and transparent property management service call 020 7407 4586 or email info@garrettwhitelock.co.uk.